Courtesy of Team Bodelson and Spier, Santa Fe Properties. Directions to property: Acequia Madre East of Camino Del Monte Sol, Turn right on Martinez Lane, turn right at numeric sign 984-A, turn left at first gate. Brick driveway. Please, send me more information on this property: MLS# 201804756 – $4,500,000 – 984-c Acequia Madre, Santa Fe, NM 87501. 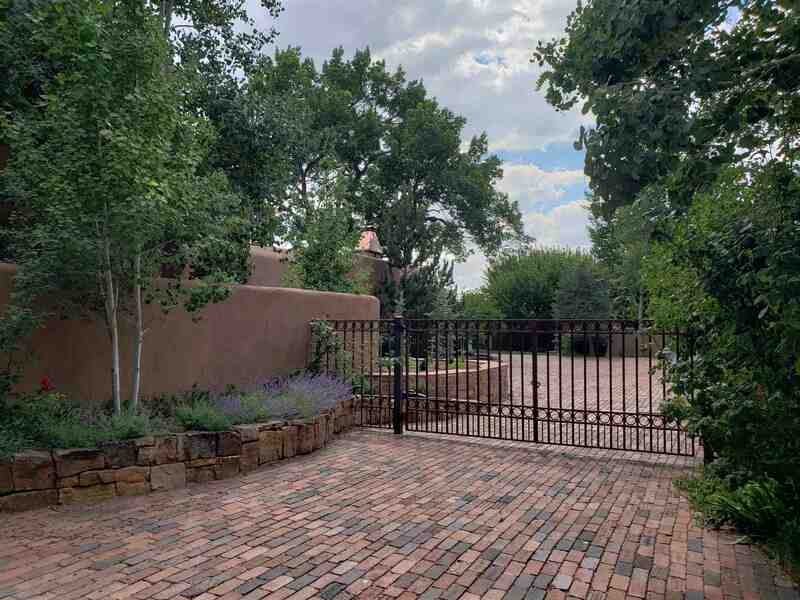 I would like to schedule a showing appointment for this property: MLS# 201804756 – $4,500,000 – 984-c Acequia Madre, Santa Fe, NM 87501.